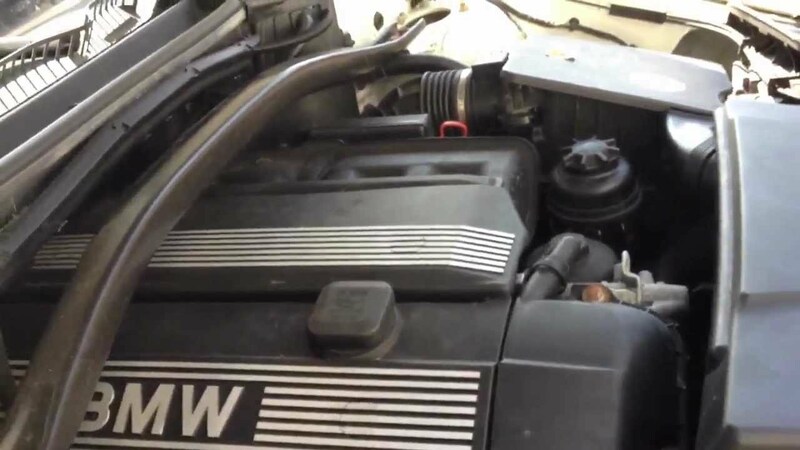 have a bmw I with overheating problems history - Car overheated and shut down ona short trip found radiator broke at hose area on upper drivers side . 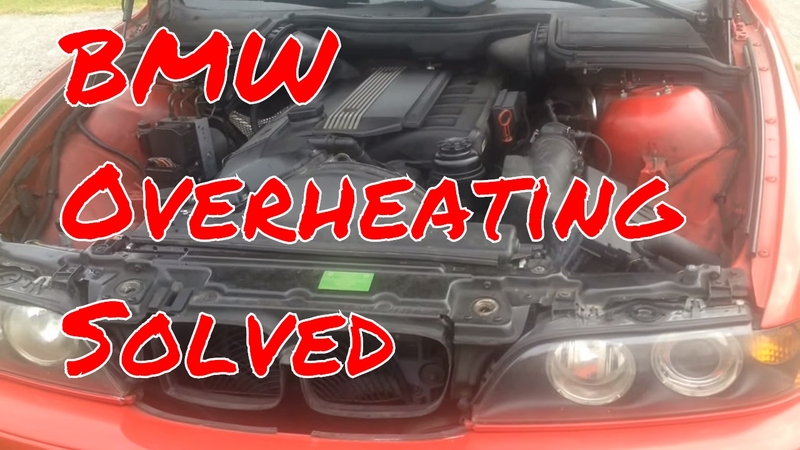 While there are a variety of reasons your BMW i is overheating, the most I have had a continual overheating problem, to the point i have "at least" a head. 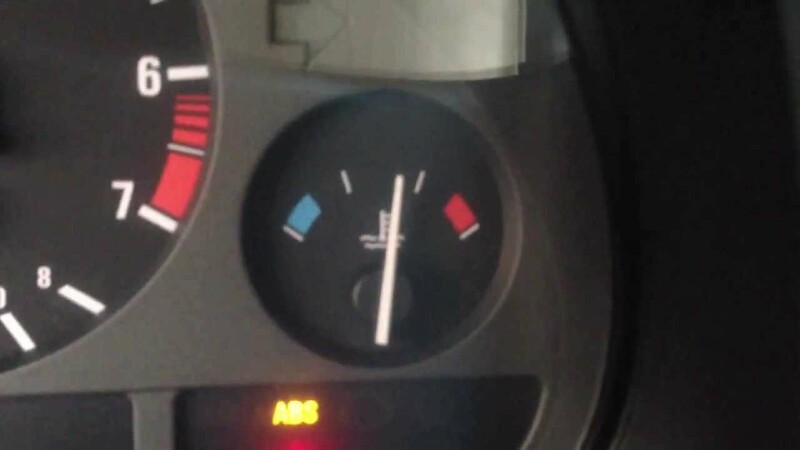 Overheating i E39 ( - ) I have 95k and have had too many problems to list -- including airbag deployment w/o cause. I have topped up the coolant over the last few days, verified the viscous fan and electric fans work fine. 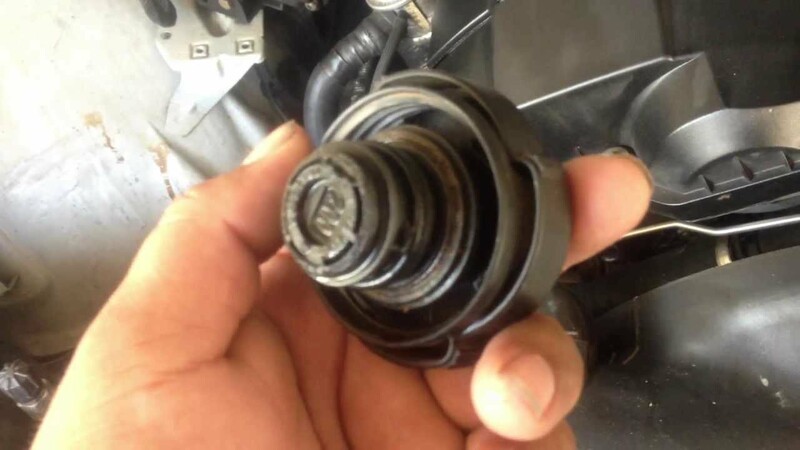 I took it to a BMW specialty shop to have it checked, they said there was a little air in the system, it was corrected and ran fine until Jan ' BB code is On. I don't know who replied "just breath" but I replied "and breathe". Last summer my car overheated once while at a drive thru restaurant. I took it to a BMW specialty shop to have it checked, they said there was a little air in the system, it was corrected and ran fine until Jan ' Due to a disability I earned in Iraq, I no longer can be a mechanic and live on a small disability pension, my point is money is tight. 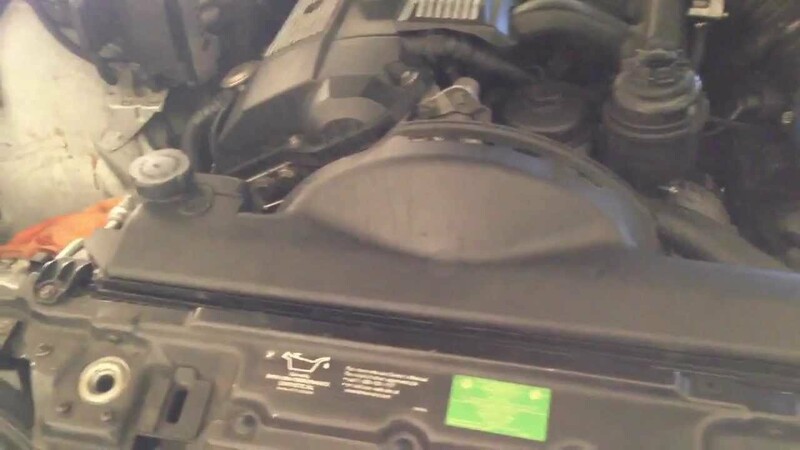 In January I noticed coolant under the nose of the car, upon inspection I found a rad seam leak. Bleeding was a small nightmare but I finally got it full, still kept overheating. More consultation with the forums, must use the aux cooling pump to bleed, not the spill and fill method. The aux cooling pump was bypassed and removed prior to my purchase of the car a year ago, so I bought a new pump and hoses and installed it. Replaced the surge tank cap, overheats. 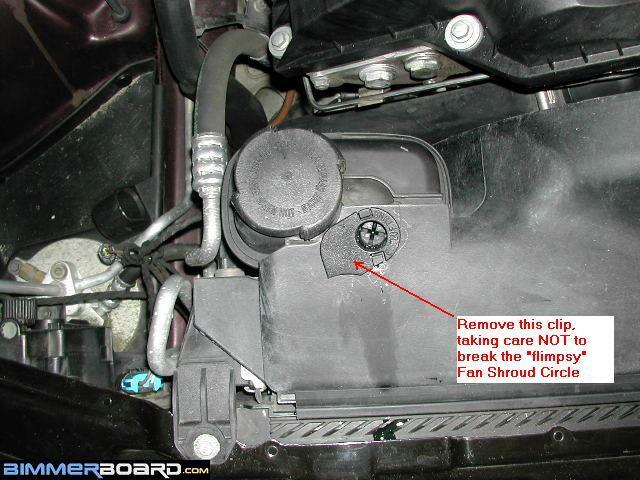 During my many trials, I noticed oil on the face of the fan clutch, this is a sure sign the viscous fan is beat. The shroud was a little battered from 10 years of service, but the fan blade assembly shows no sign of weakness or the tiny pre-failure cracks at the base of the fan fins. I replaced the viscous fan and shroud I called back, they said change the stat to a BMW stat The system was block checked and pressure tested, flow tested and coolant flushed. I have topped up the coolant over the last few days, verified the viscous fan and electric fans work fine. I can drive 3 or 4 days quite a distance without an issue. Today I had a lot of errands and here in Tampa, it is hot and steamy so I had the air cranked down and the car performed admirably for about 3 hours of city errands. I came home and as I parked in front of my house Now I can sit at a light with the air on for 3 minutes and no problem, but lately it overheats when I come to a stop and put the car in park. I park on the street in front of my house with no tricky maneuvers required. Do I have to move houses or something? 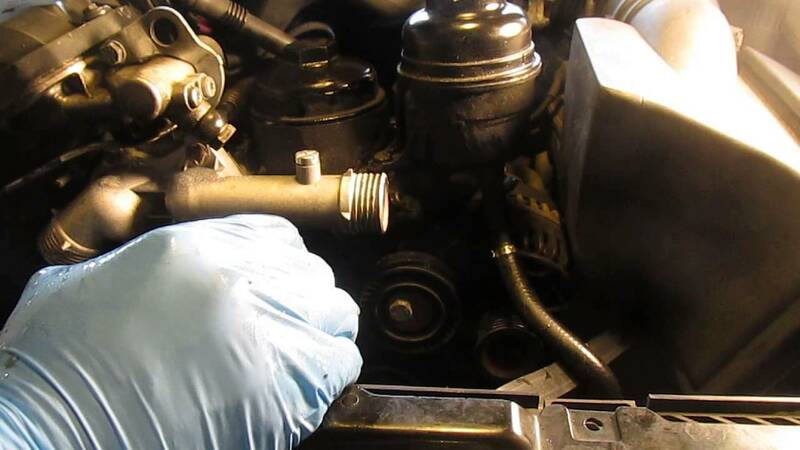 The top hoses don't get hard, a sure sign of combustion leaks into the cooling system. 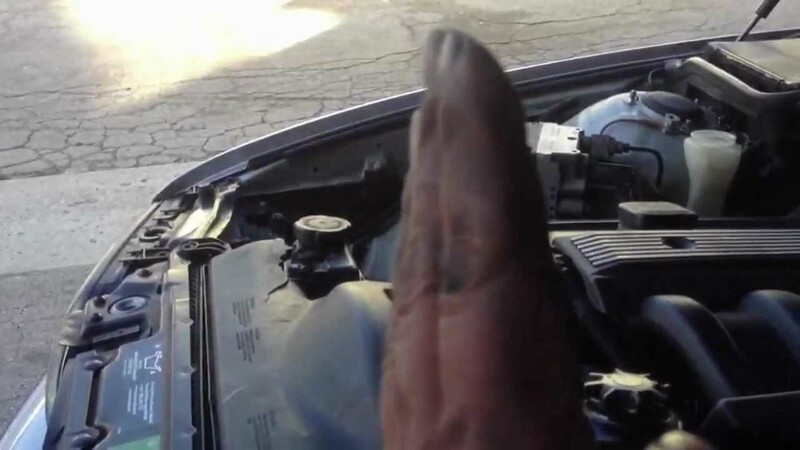 There is no coolant in the oil and no oil in the coolant. There is no coolant smell from the exhaust and no white smoke. As I said the car runs fine city and highway then acts up at will. The shop and I are stumped, has anybody ever heard of this or experienced a similar dealing? This has been going on for 3 months now and I am ready to dump this car that I really like!! Any reasonable suggestions would be appreciated, Thanks kids. Are you sure you want to delete this answer? OK- first concern I have is aftermarket parts. The majority not all are crap. Get factory parts from www. The metal impeller stainless and not the cast iron brick is the good one. 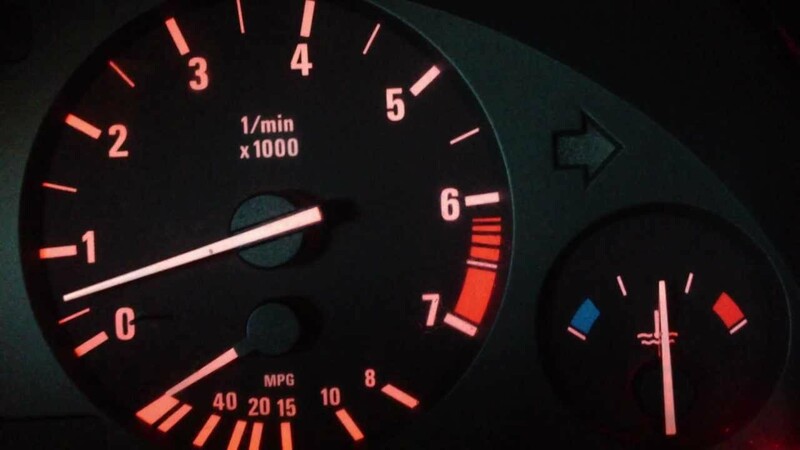 Thermostat should be BMW. 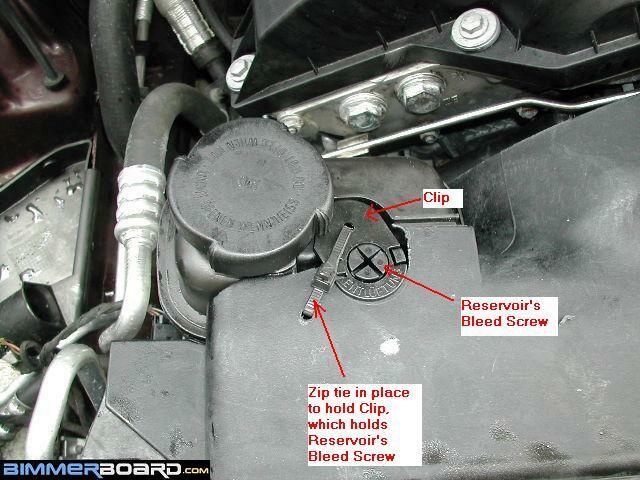 Expansion tank and cap should be BMW. If not- check out http: You worked on cars- you know how to check a radiator- but lets revisit and do it a little different. Remove the radiator fan. Loosen with the 32 then you should be able to spin it off by hand.